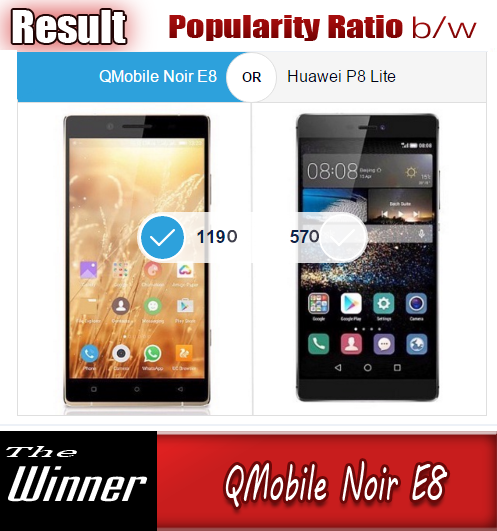 october 2012 that had also gained much fame among the technology lovers. 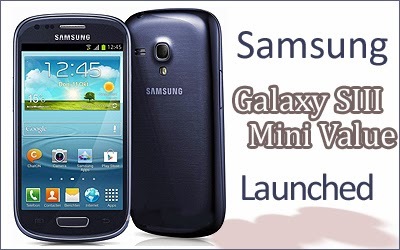 Samsung has recently launched a new and updated version of Galaxy SIII mini under the title of Galaxy SIII mini value edition.It is an updated version of its 1.5-year old Galaxy S III mini predecessor . It's been presented for sale in the Netherlands. This new version of Samsung Galaxy S III Mini offers a faster dual-core 1.2GHz CPU with Cortex-A9 chipset and the newer Android 4.2.2 Jelly Bean version. Remember that original Galaxy SIII mini was launched with Android 4.1 Jelly Bean.It also has the same 5.0 MP back camera and a VGA front camera along with all the other specs as the original SIII mini had. The new Value Edition has already very quietly hit the stores in the Netherlands last week and costs about worth 26,000 PKR. There is no any piece of information on if its world edition has been formed or not and if yes then when will that hit other markets of the world.